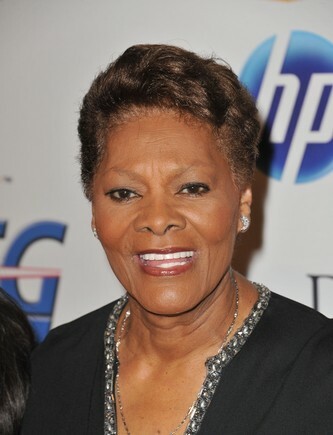 In another sad case of talented people apparently being given very bad financial advice, Grammy Award-winning singer Dionne Warwick has filed for personal bankruptcy in New Jersey. According to her publicist, most of her debt comes in the form of back taxes owed to the IRS and the state of California to the tune over $10.7 million. Her total assets are listed as about $25,000. Warwick (cousin to Whitney Houston) became a huge star in the 1960s when she met Burt Bacharach, an (at the time) up-and-coming songwriter who was working with Hal David. She signed with their production company and, between 1962 and 1971, had multiple hits on the Billboard song charts, all written by the Bacharach/David team. They eventually ended their partnership with her and she moved on to record other successful songs, most notably as being a participant on the famous song We Are the World in 1985 and That’s What Friends Are For (also in 1985), a single designed to raise money for the American Foundation for AIDS Research (AmFar). (It raised $3 million for the charity and eventually won 2 Grammys). As her singing career became less prominent in the 1990s, Warwick began hosting infomercials for the Psychic Friends Network. These low budget “programs” were insanely popular and earned Warwick over $3 million annually as their celebrity spokesperson. But in 1998, the company that owned the network filed for bankruptcy and her association with them ended as well. (On a side note, it would seem to me that the psychics working for the Psychic Friends Network might have predicted the bankruptcy and alerted their bosses but maybe I’m expecting too much. Or maybe the psychics didn’t know what they were doing). 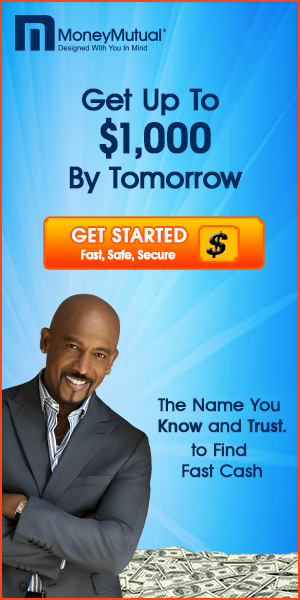 Once her association with the Psychic Friends Network ended, her income dropped significantly. According to her attorney in an interview with Rolling Stone magazine, she had a business manager who mishandled her financial affairs and that resulted in her owing taxes. Even after she fired her business manager, her problems continued. Her attorney says that she continued to file her taxes and made a number of attempts to work out a deal with the IRS but was unable to do so. (He also alleges that the IRS lost her file for several years). The Huffington Post reports that Warwick’s bankruptcy counselor said that most of the money she owes is due to interest and penalties levied on the taxes. Payments made by Warwick were applied to the interest, instead of being applied to the principal, according to the bankruptcy counselor, and her original $1 million tax bill ballooned to over $10 million. And since the bankruptcy codes permit discharging income taxes that are more than 3 years past due, her bankruptcy counselor believes that Warwick filing bankruptcy will put an end to her tax woes. Even though Dionne Warwick continues to perform, she says she doesn’t make enough money to ever put a dent in the tax lien. Filing for bankruptcy should put this all behind her because, according to her attorney, “she was an innocent victim of terrible mismanagement.” In the hope that her fortunes turn around soon, I remind you that she probably would benefit from people following the advice of her hit song: I Say A Little Prayer For You.